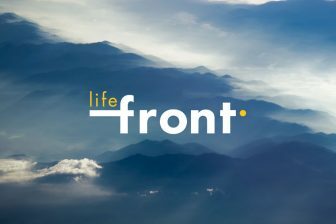 LIFE FRONT is a demonstration project with best-practice elements, combining two main objectives under the EU’s Climate Action – Climate Change Mitigation 2016 priority area. The project is funded under LIFE, the EU’s financial instrument supporting environmental, nature conservation and climate action projects throughout the bloc. 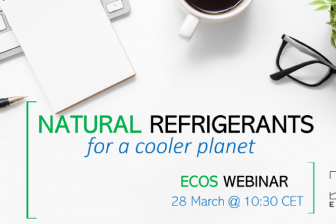 Remove “barriers posed by standards” for flammable refrigerants in RACHP applications. Increase the “availability of suitable alternatives” in RACHP applications, by improving system design to address flammability risk and encourage the use of climate-friendly alternatives to fluorinated gases.